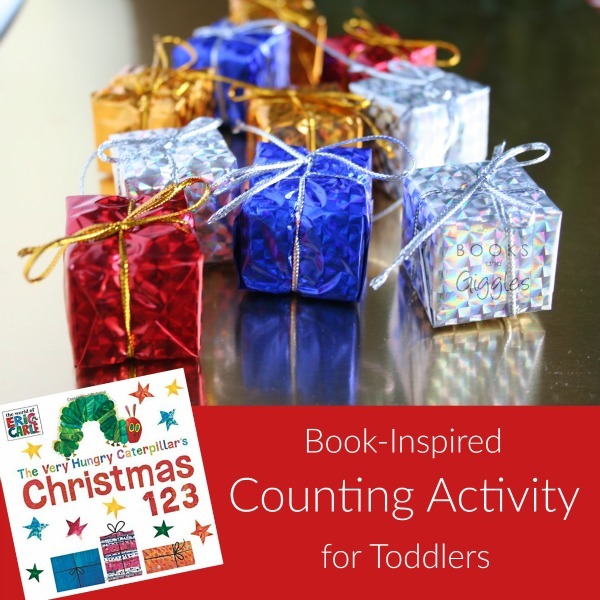 Planning Advent calendar ideas with activities or treats for every slot can be a big task. Over the past few years, I’ve developed a system that works well for our family. I’ve turned it into a free printable organizer. 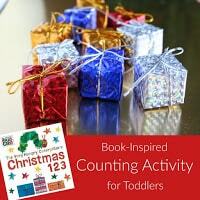 It will help you plan fun yet easy activities for any Advent calendar. When Liam was small, and before the girls were old enough to participate in Advent calendars, I used to just buy an inexpensive, candy-filled calendar every year. It was easy, but I didn’t like giving him candy every day for a month. Once my girls were old enough, I switched to an activity-based Advent calendar. Every morning, the kids take out a new slip of paper announcing the day’s holiday activity. But I didn’t want to make it too hard on myself. I got to thinking – if I put the holiday activities we were going to do anyway into the Advent calendar, I could get credit for them. It would also bring all those bits together in the kids’ minds, giving them a better sense of the Christmas season. I’ve had no complaints. On the contrary, they love it! It’s not hard to map out all your Advent calendar ideas. To download a 2016 calendar and worksheet, enter your email address below. You’ll receive it at the email you provide. You’ll also get an invitation to join my newsletter to get weekly-ish updates and occasional subscriber-only freebies. Once you’ve printed it out, the first thing to do is identify all the Christmas parties and family gatherings that the kids will be excited about. Write those on your planning calendar. 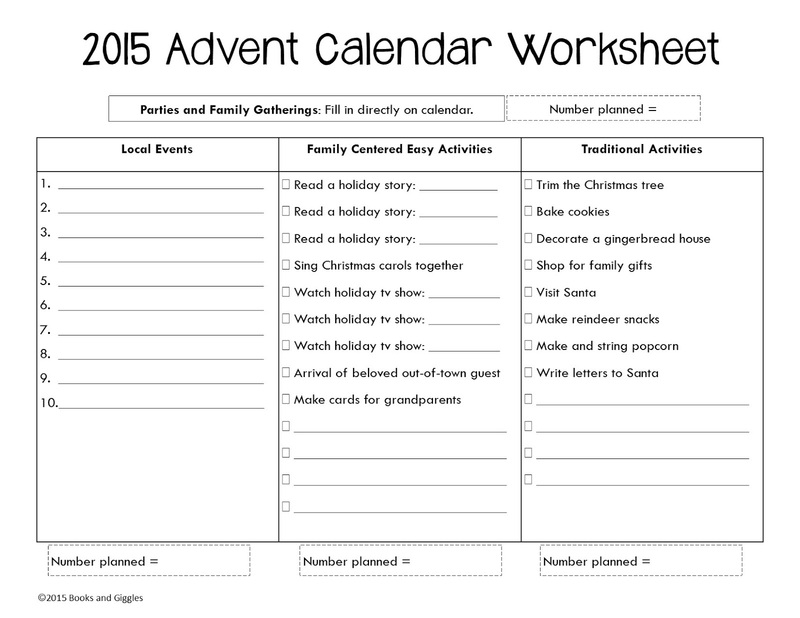 Next, use the worksheet page to brainstorm all the fun local events you might take the kids to. 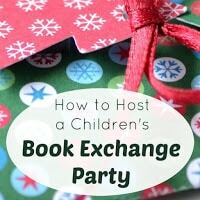 Count how many events there are, and add that to the number of parties and gatherings. That way you know how many days are left that you have to fill in. Once you know how may events you have, you’re ready to fill in around them. The heart of this system is the Family-Centered Easy Activities and the Traditional Activities. The “easy” activities work well for us on school days. They are low prep and don’t take much time. The “traditional” activities are more involved. We usually do those on weekends or once school is out for winter break. On the next worksheet page you can plan an “Act of Kindness.” For your advent calendar, be sure to choose ones the kids will be excited about. You may do other less exciting ones as well, but they shouldn’t count as a calendar activity. If you collect Pinterest ideas like I do, you’re going to want lots of space in the New Crafts or Activities section. Finally, count up the number of all the activities you have listed. Subtract from 25 to find out how many Treats you’ll need to fill in. I’ve given you several suggestions on the Advent planner itself. 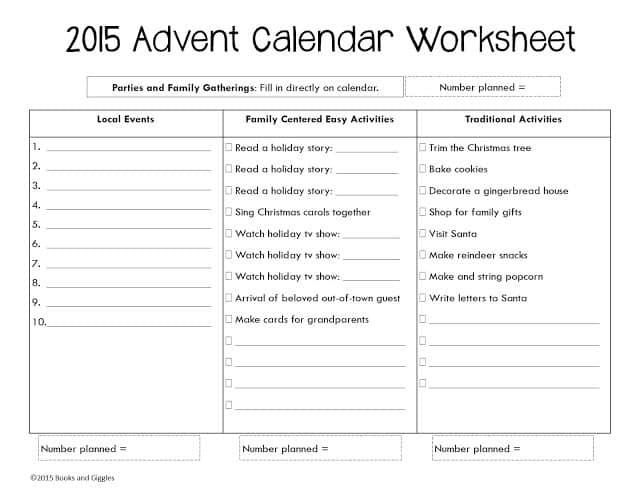 Once you have 25 Christmas activities chosen, you’re ready to fill them in on the Advent Calendar Planner. Here at my house, Liam doesn’t miss the daily candy at all. He’s too busy having all sorts of Christmas fun. 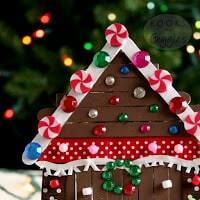 You may also like some of these other creative ideas for an advent calendar. Some of them work well in conjunction with this planner, too! Snowmen Advent Calendar A simple advent calendar to make with the kids to hold either envelopes containing activities or a small gift each day of December counting down to Christmas. Story Book Advent Snowman Create a children’s storybook Snowman advent calendar so your child has a Christmas related book to read every day. Homemade Christmas Countdown for Kids Homemade Christmas Countdown for kids with handmade envelopes and a daily festive activity. An Occupational Therapy Christmas The Christmas season can be a difficult time for kids with sensory needs and Occupational Therapy needs. The calendar will present holiday sensory overload coping strategies and calming activities to help families connect while focusing on family and the joy of the season. Christmas with a Countdown Christmas Card! Count Down to Christmas with Numbers & Math A printable page for each day to work on number counting and math facts for kids from PreK to 2nd Grade. Christmas Carols Advent Calendar A printable advent calendar featuring one Christmas carol of each day. each others DIY Christmas Tree Advent Calendars. Christmas Advent for Toddlers and Preschoolers A Christ-centered countdown to Christmas for toddlers and preschoolers to get in on the fun of advent. Includes activities, family service projects, crafts and more! 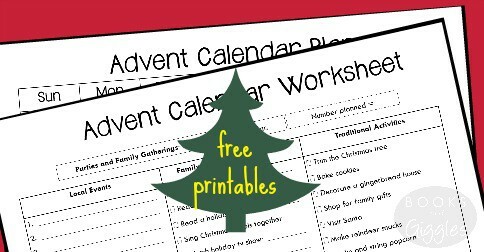 Printable Advent Calendar A free printable Christmas advent calendar, with fun suggestions of use. Winter Snowflakes Advent Calendar A Christmas tree on the cork board: this simple DIY advent calendar features child’s favorite artwork and a poster puzzle, and reveals a fun surprise a day. Advent acts of kindness 50 free stocking shaped printables of acts of kindness that can be used to make an advent calendar. I love the way you incorporate events you would already be going to/activities you would already be doing into your calendar! 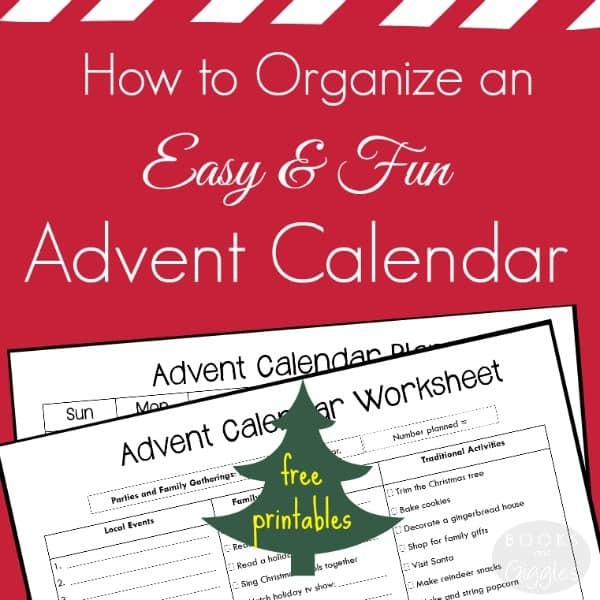 What a great and fun way to get organized for the holidays and have a nice countdown calendar too. I love the printable sheets! Perfect! I think the hardest part of an advent calendar is planning and organizing. Thanks for all the great tips and printables! i love how organised this is! Fantastic – I would love to be this organised to put one together but I'm not so glad that you are so I can get planning now. Can't wait to download and start planning our family activities. The bonus is now you are totally organized for the month of December. Love it. 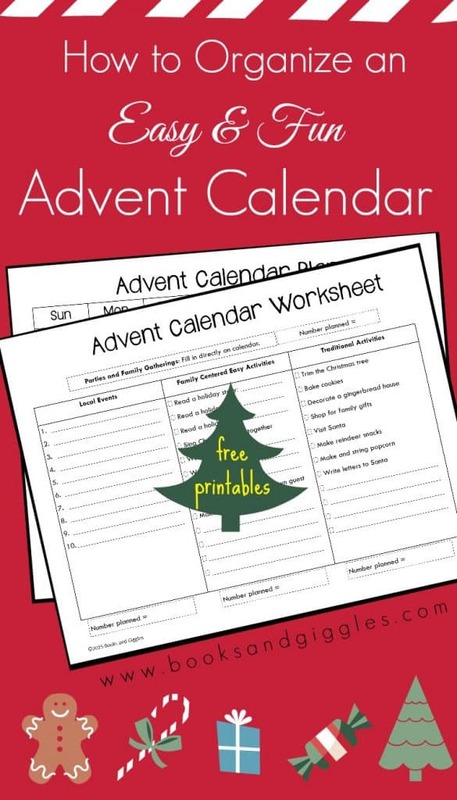 Wonderful helpful tools for organizing the Advent calendar! Love the tips! 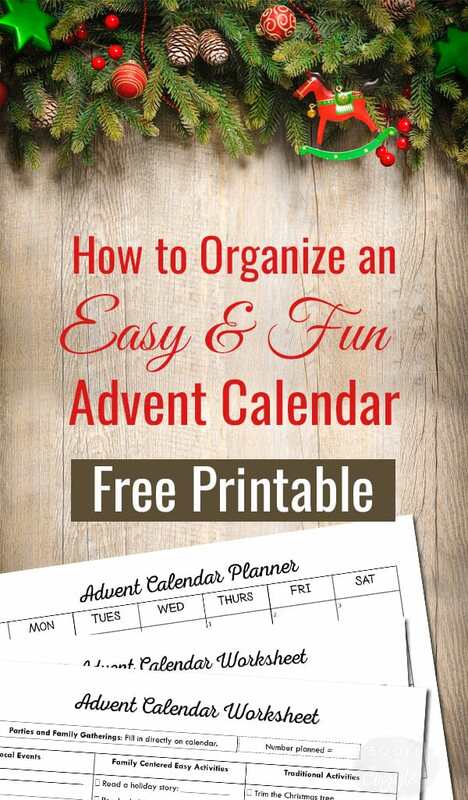 What a great way to get organized for the holidays. I could have used this last year when planning our advent calendar. What a great way to organize things! We love putting activities together! Such an awesome way to decide on an Advent calendar together as a family! Love this idea! A wonderful way for planning the weeks ahead – sometimes we all need that focus to avoid Christmas meltdowns!